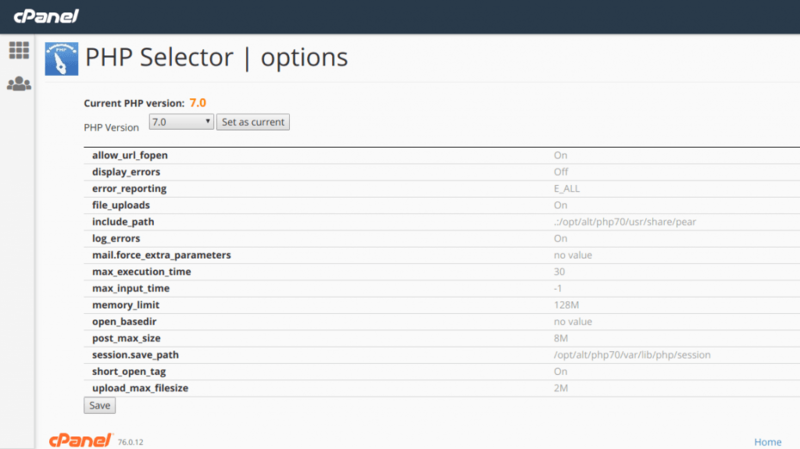 The PHP Selector allows end users to select the specific version of PHP they need. 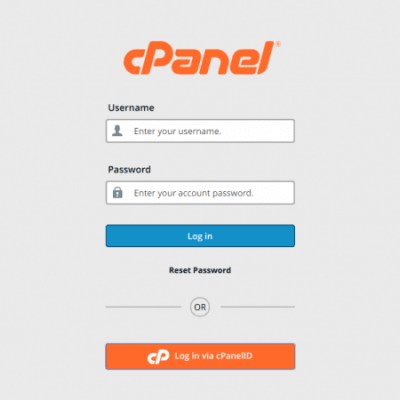 It allows ultimate flexibility by offering all popular versions of PHP, with more than 120 PHP extensions to choose from. Each of the customers is totally different, and every has totally different needs. 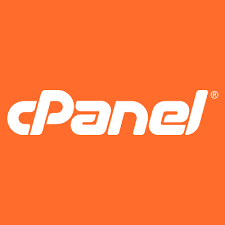 With PHP being the dominant language on the web, we have a tendency to package multiple versions of PHP and let the client choose that version they need to run. Customers will choose between PHP four.4, 5.1, 5.2, 5.3, 5.4, 5.5, 5.6, and 7.0, 7.1 and 7.2. they’ll conjointly choose from quite a hundred and twenty totally different PHP extensions. That’s it! The new PHP version is already enabled for your user. If you want to enable or disable a PHP module, just select it or deselect it from the list and click on Save. Click on the Save button at the bottom, in order to save your configuration! 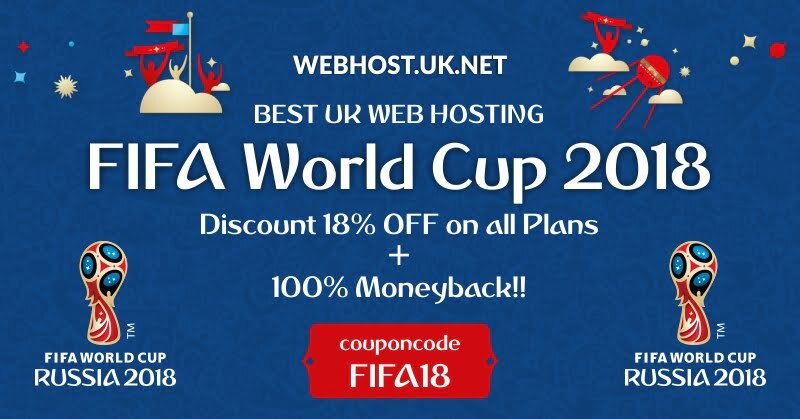 If you are a new web-user looking to start your own blog, hobby website or even Web developer/ Designer willing to start your own Web hosting Business at low cost and investment then this one-time opportunity to get your started online is just perfect for you… Its highly advised not to miss this offer. The biggest regulatory changes that will soon be upon us – the General Data Protection Regulation (GDPR) will be implemented globally from 25th of May 2018. 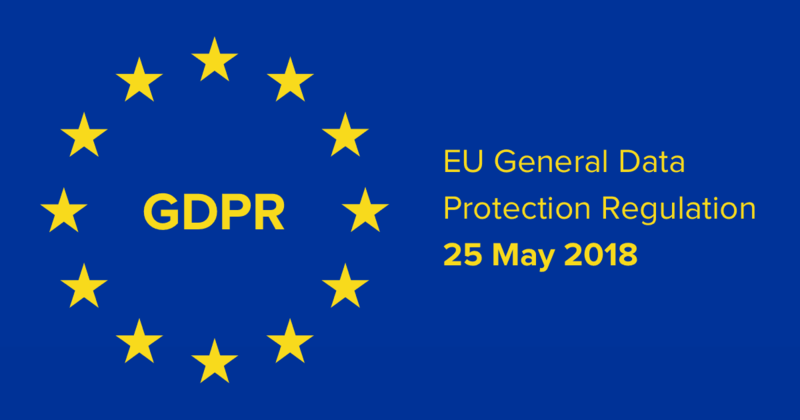 Announced earlier in December 2015 by the EU commission, the EU General Data Protection Regulation (GDPR) will be implemented on 25th of May 2018, and will eventually override the UK Data Protection Act 1998. The new law, now termed as GDPR, is gearing up for a big change, to create a harmonized data privacy law across EU member states. GDPR is wide-reaching in scope and expands the rights of individuals to control how their personal information is collected and processed. It also places a range of new obligations on organisations to be more accountable for data protection. What is WEBHOSTUK LIMITED doing, to comply with GDPR regulations? You will not notice any difference to the service you receive from WebHostUK Limited. We are simply making sure that we are fully compliant with the GDPR by 25th May 2018. 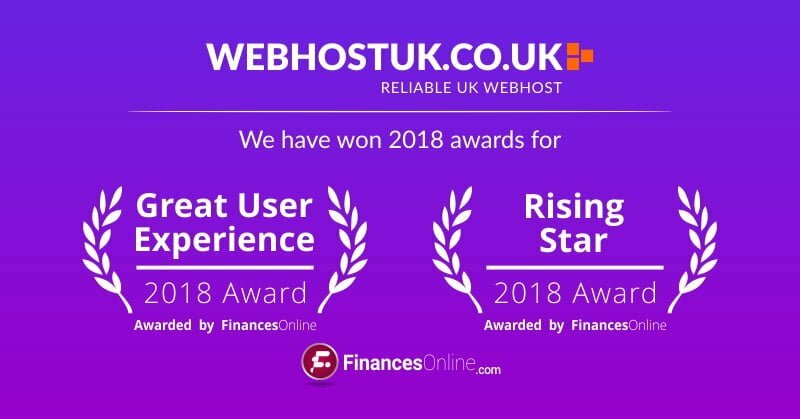 If you have any specific queries, please contact Customer Care by emailing us on sales@webhostuk.co.uk or raise a ticket in your Online Control Panel.